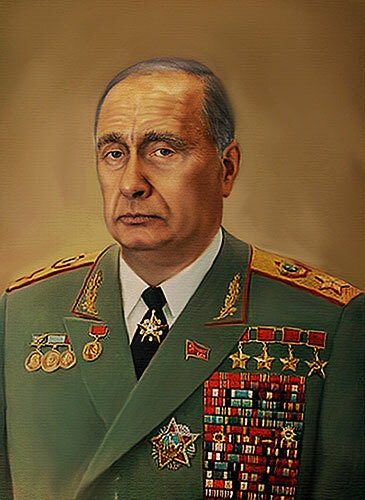 Putin as Brezhnev, originally uploaded by Avi_Abrams. Man, I miss Brezhnev. Those were the good old days. A small photo on the front page of the California section of the L.A. Times caused me to wonder if Putin was coming to visit. Then I looked closer and saw it was a picture of indicted local sheriff Mike Corona….